Hypnosis is similar to meditation; hypnosis and meditation use the same alerted, meditative state. Individuals in the hypnotic state usually enjoy being comfortable in a state of relaxation to deep relaxation, which in an age of tension and stress in our daily lives, deep relaxation could be a main goal of hypnosis. When in a state of hypnosis the conscious mind is switched off allowing access to the resources of your unconscious mind. The essence of hypnosis is the concentration on the chosen subject to the exclusion of everything else! We all experience this, sometimes on a daily basis, when we enter into a self-induced trance state. You may have been driving on the freeway, absorbed in your thoughts, and then noticed you had missed your exit. Also when reading a book on a train, or in a busy departure lounge with many people around you, you eventually become so absorbed in the book or magazine that the noise of the people around you fades into the background. These are hypnotic state trances. It’s common for people to disbelieve that they have been hypnotized the first time or two when it occurs, the reason is that the hypnotic trance is not a completely unique feeling, the absorption and feelings may feel familiar. 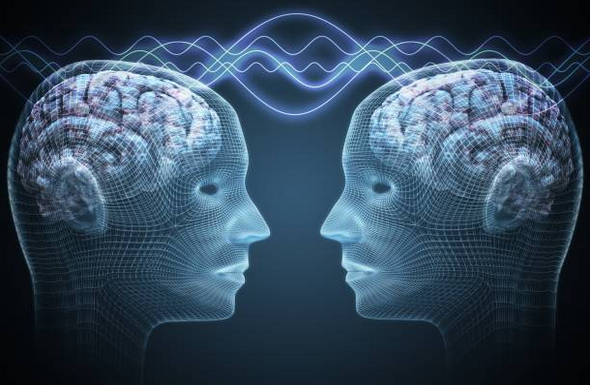 Hypnosis is not a form of sleep, though a person in a trance often seems to be asleep, the opposite is true, brain wave patterns of people in hypnosis show alert wakefulness. But at all times the individual is aware of what is going on around them and has complete control. When you are in hypnosis your mind is super alert and focused, but the body is comfortable and very relaxed in a daydream like state, which can free you of everyday stresses and anxiety. A trance state is natural, drug free and safe. 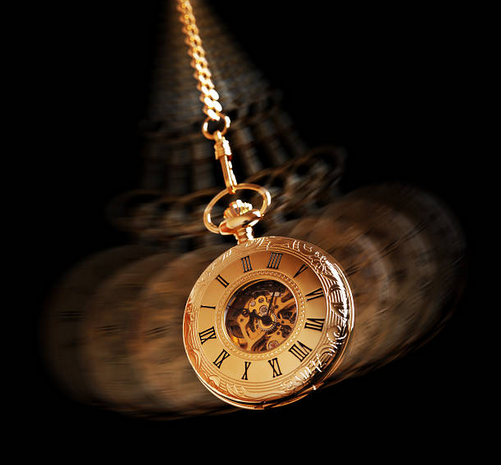 Hypnosis is a way of helping people feel very relaxed and responsive to suggestions and ideas that are going to help them, and when in the hypnotic trance state, Hypnotherapy can commence. 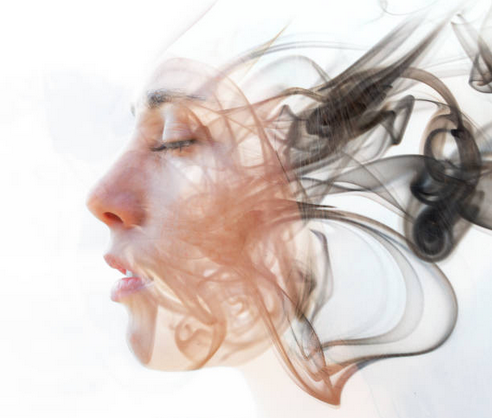 A Hypnotherapist may use deep relaxation techniques to address the sub conscious mind, bypassing the conscious minds barriers and beliefs. The role of the Hypnotherapist is to guide the individual’s awareness into areas of the subconscious mind where changes can take place. This method requires cooperation and commitment to the process from the individual, resulting in a team effort between the individual and the Therapist. The Therapist then becomes a facilitator, accessing your sub-conscious in its relaxed state. The relaxed state then becomes receptive to positive ego strengthening messages, for motivation, self-esteem, or the individual’s goal in life. Relaxation techniques are used for stress and anxiety, and cognitive therapy for challenging the irrational beliefs that our fears and phobias are out of proportion. Therapy can range from between 1 to 3 sessions, depending on the individual and the type of issue being treated.